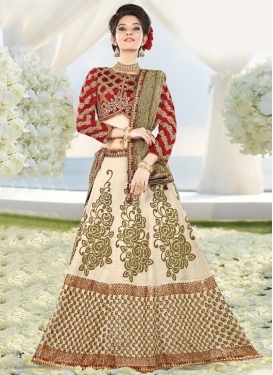 Glossy Trendy A Line Lehenga Choli .. 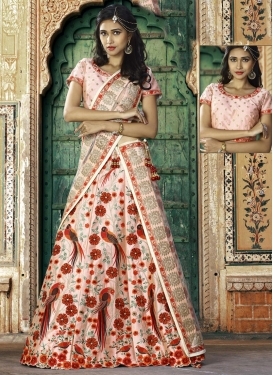 Astonishing Lace Work Raw Silk Tren..
Staggering Cream and Red Booti Work.. 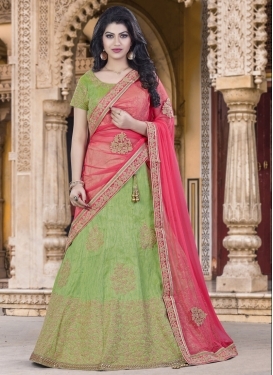 Extraordinary Lace Work Net A - Lin.. Beige and Salmon Net Designer Class.. 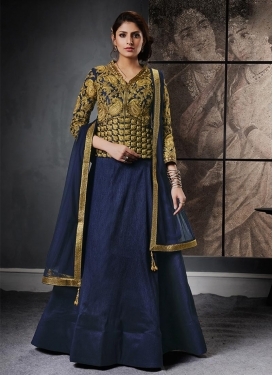 Raw Silk Embroidered Work Trendy A ..